Mauro Bigonzetti was born in Rome, Italy. He received his dance training at Scuola di Danza del Teatro dell’Opera di Roma and entered Balletto dell’Opera di Roma in 1979. 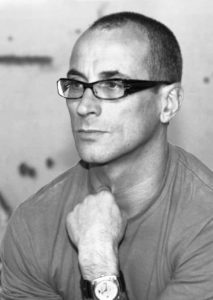 In 1983, he left Opera di Roma to join Aterballetto, a contemporary ballet company in Reggio Emilia, Italy, where he collaborated with Alvin Ailey, Glen Tetley, William Forsythe, and Jennifer Muller. In 1993, he left Aterballeto to embark on a career as a freelance dance maker. During the following four years, he also served as Resident Choreographer with Balletto di Toscana. In 1997, he returned to Compagnia Aterballetto as Artistic Director, a position he held until 2008. 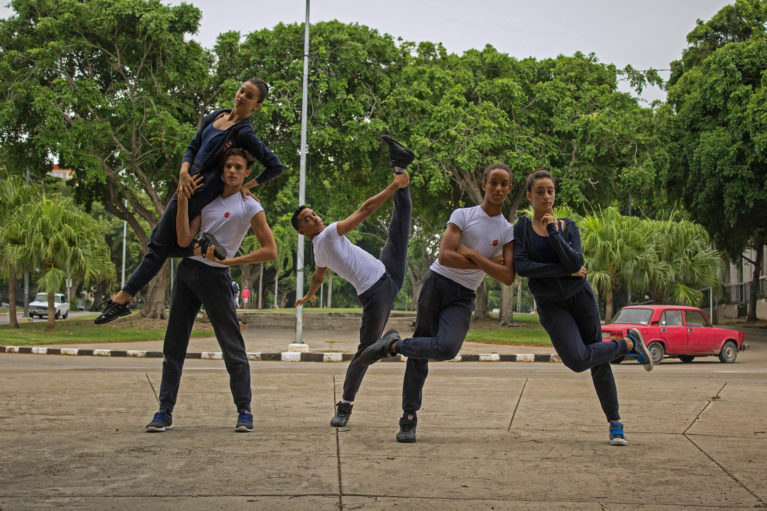 Mauro Bigonzetti has choreographed for the English National Ballet, Ballet National Marseille, the Stuttgart Ballet, Deutsche Oper Berlin, Staatsoper Dresden, Ballet Teatro Argentino, Bale de Cidade de Sao Paulo (Brazil), Ballet Gulbenkian (Portugal), New York City Ballet, Turkish State Ballet, Royal Swedish Ballet, Ballet du Capitole Toulouse, Les Grands Ballets Canadiens, Teatro alla Scala, Teatro dell’Opera di Roma, Arena di Verona, and Teatro di San Carlo in Naples.